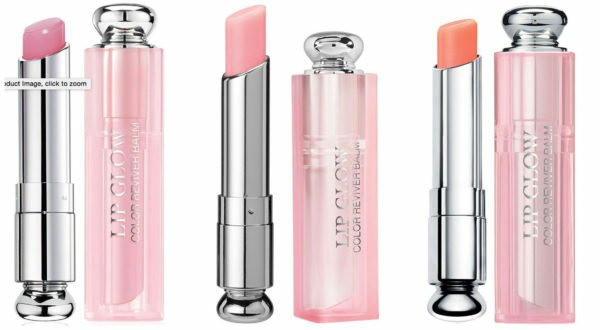 This pretty balm is the perfect refresh for your lips throughout the day. It not only brings out your natural lip color when you apply, but we swear it revives the color of your favorite lipstick that you applied in the morning and came off over lunch. Choose from three shades — pink, coral or lilac — depending on your preference and skin tone. Wear it alone for a light, more natural color (it moisturizes like balm!) or on top of your signature lipstick. And, be sure to pick up an extra one to keep in your handbag!